Ironically, I actually don't think I look best in 18th century. 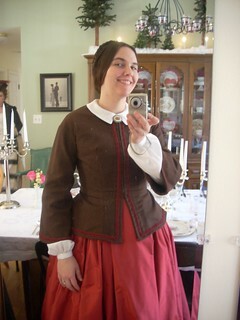 I personally think I look best in 1850's-60's, which is probably my second favorite era. 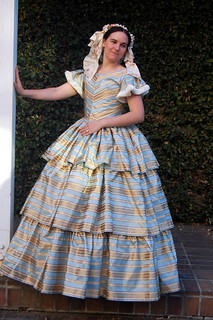 I'm working on branching out - I have plans for 1620's, 1820's, and WWI era gowns in the next few years. But the rest all fall firmly within these two eras. No regrets!